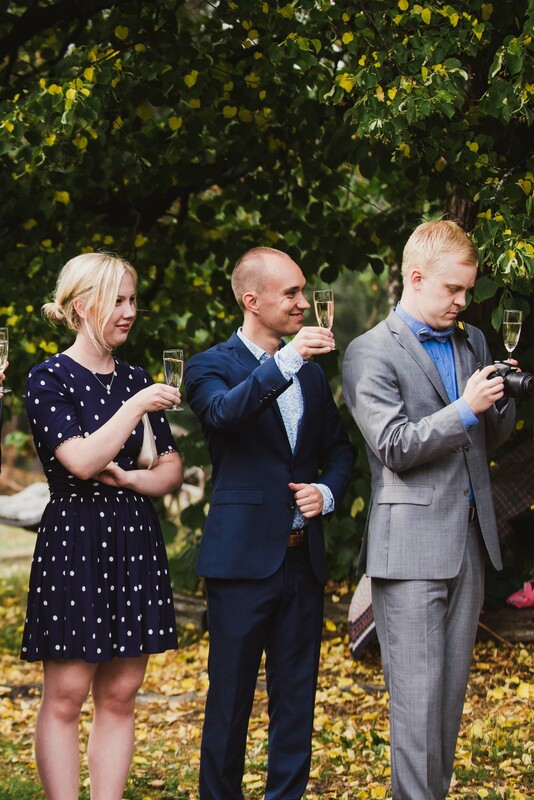 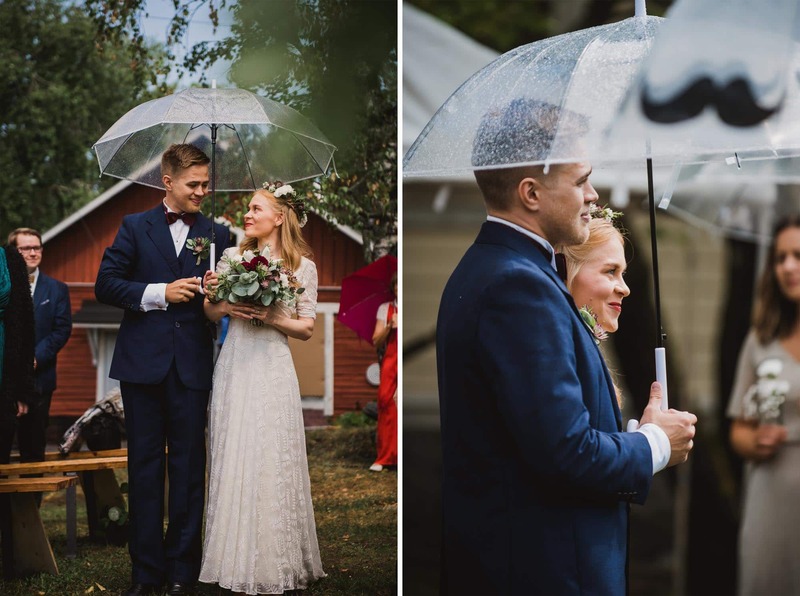 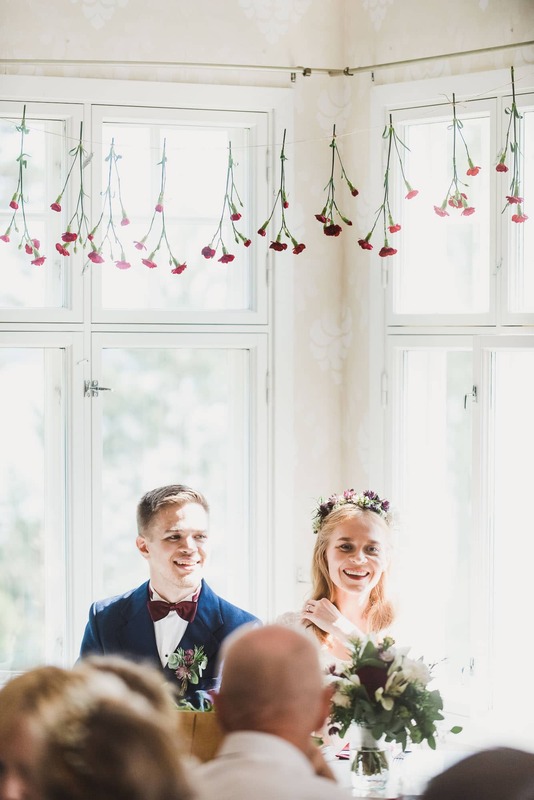 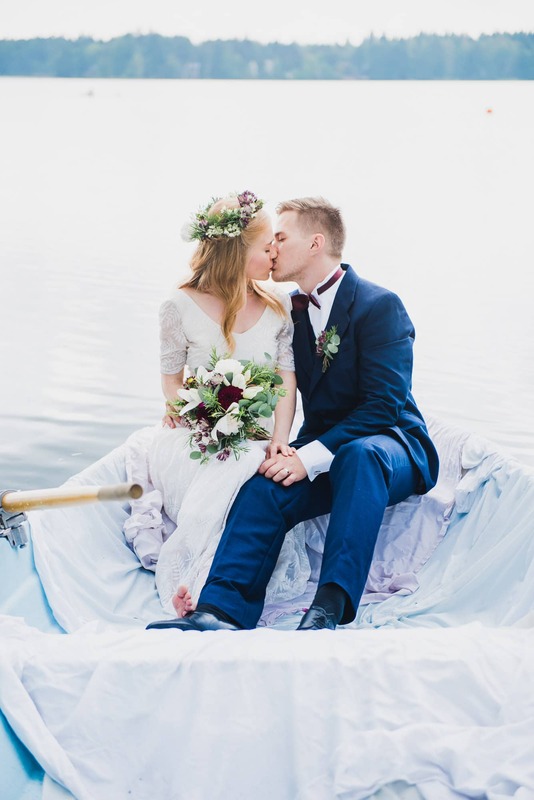 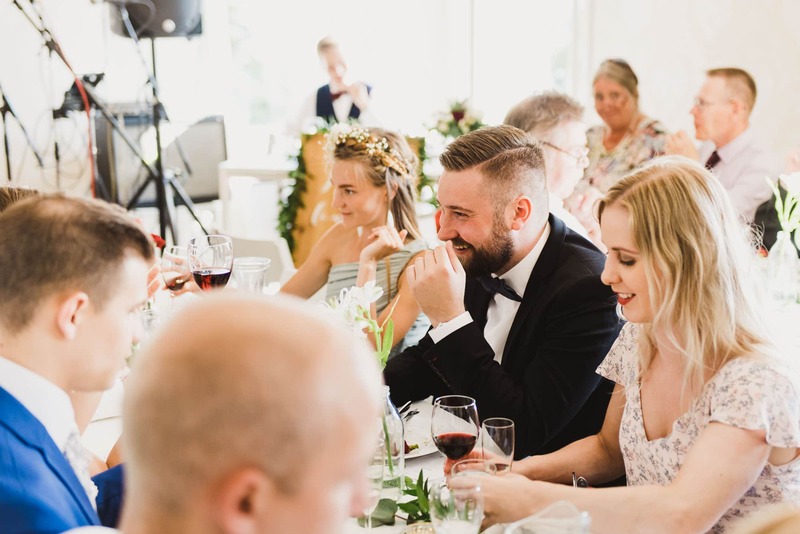 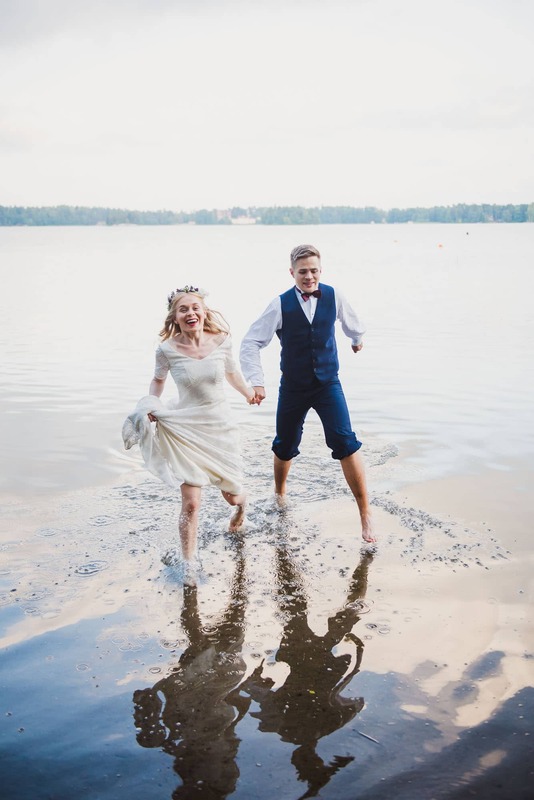 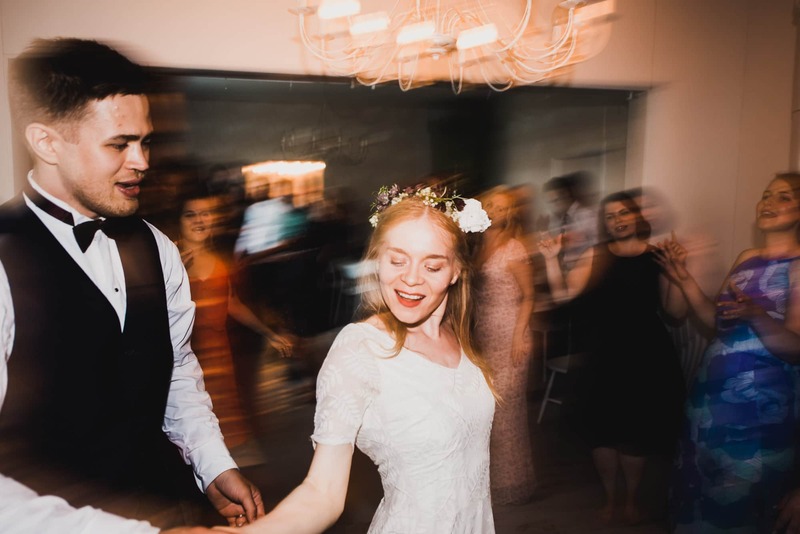 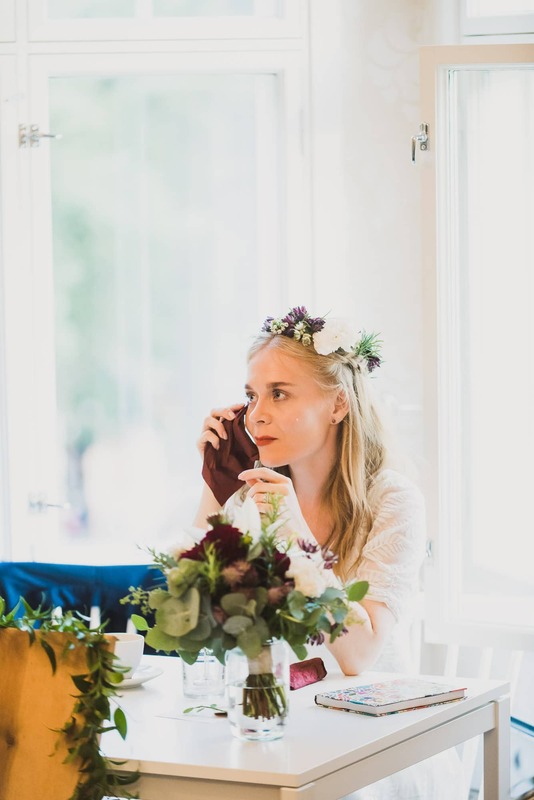 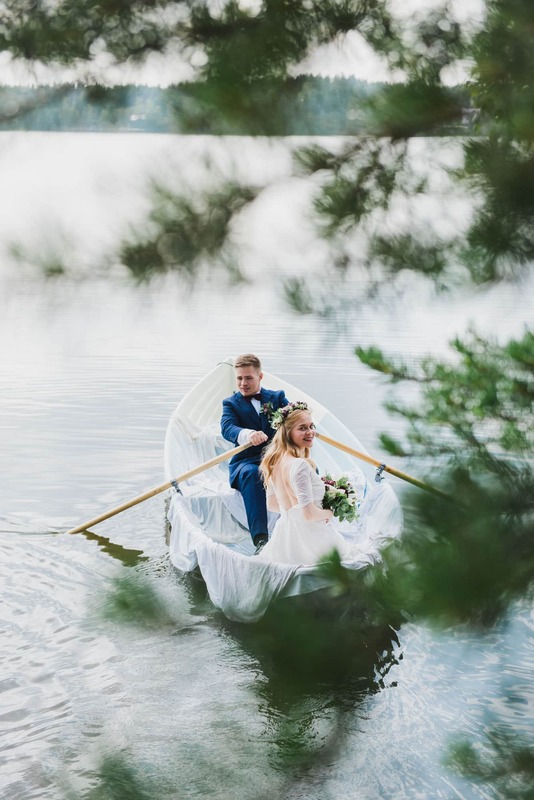 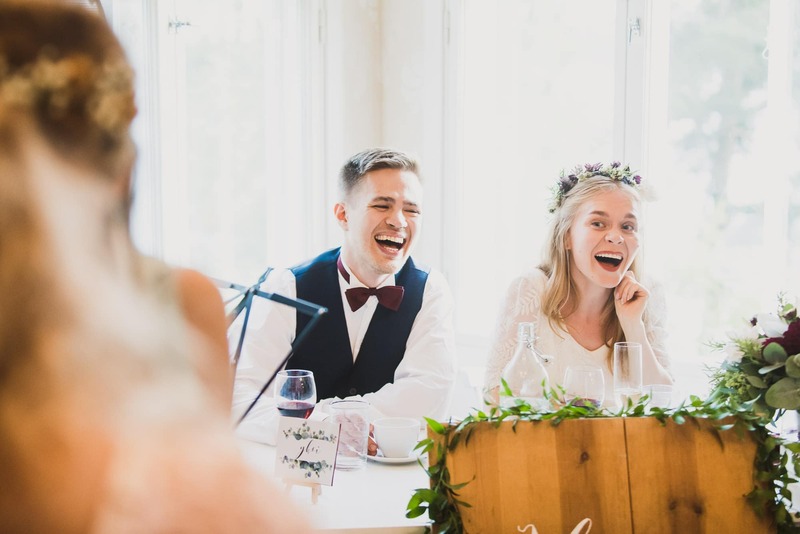 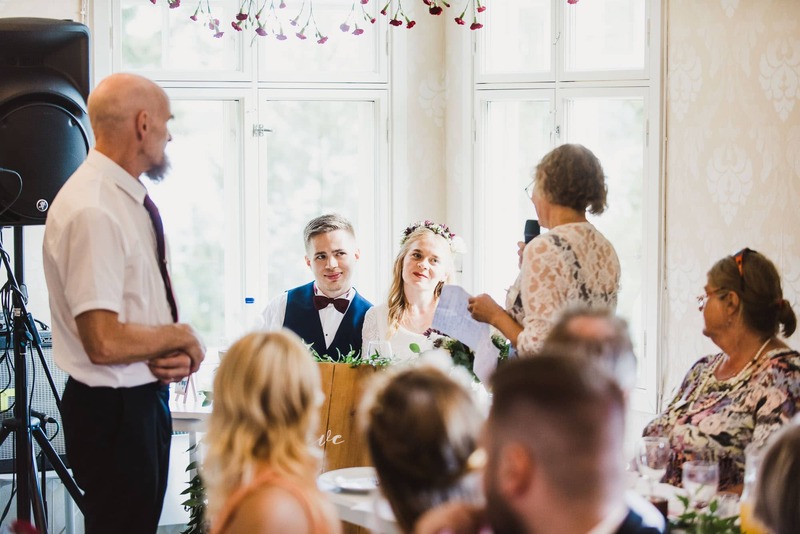 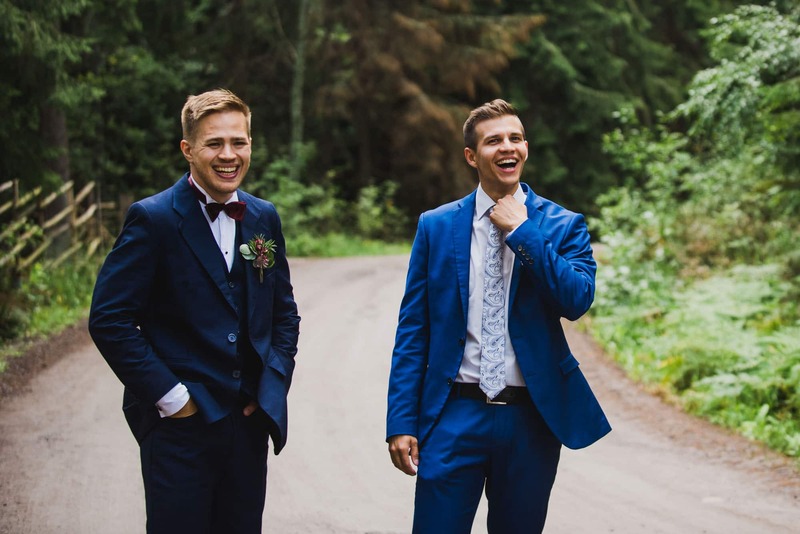 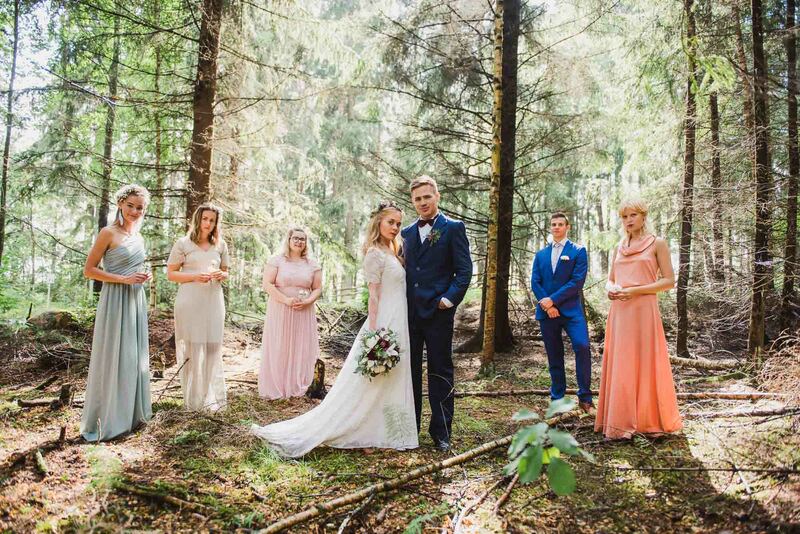 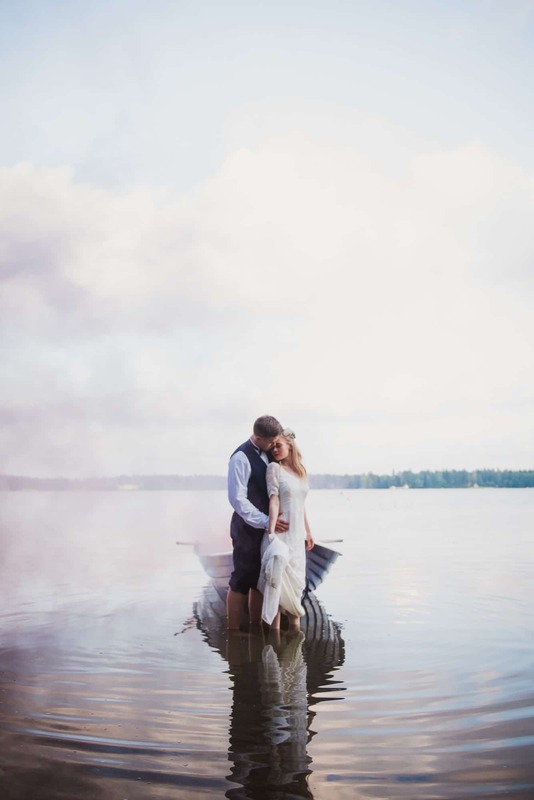 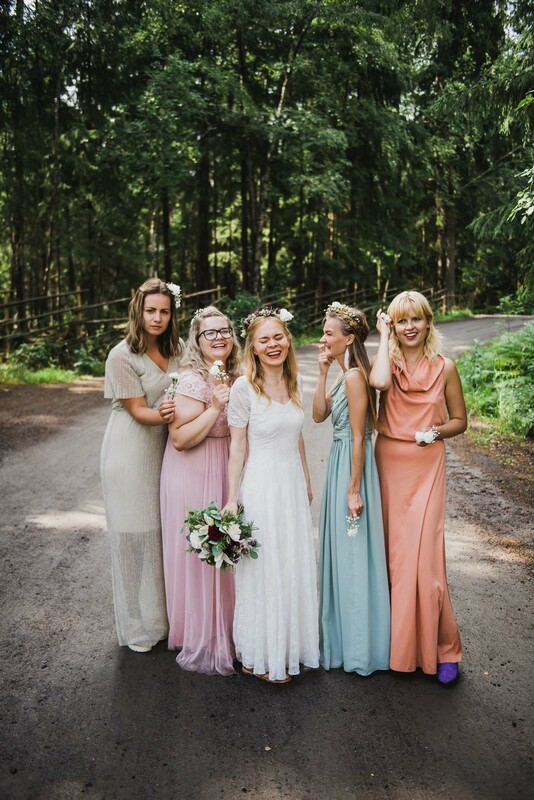 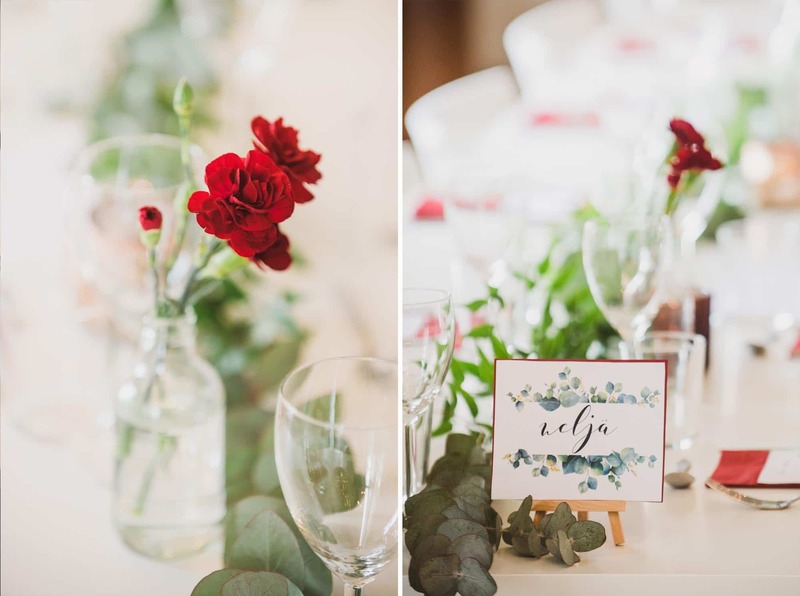 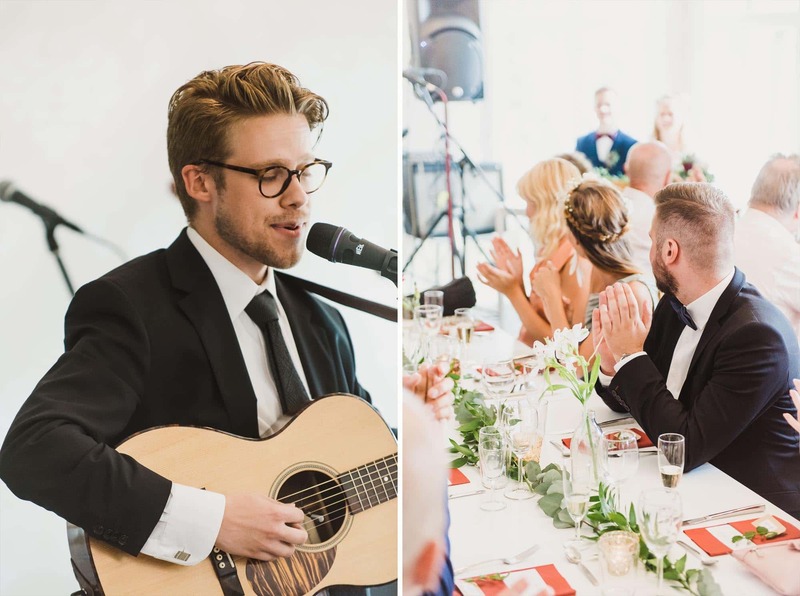 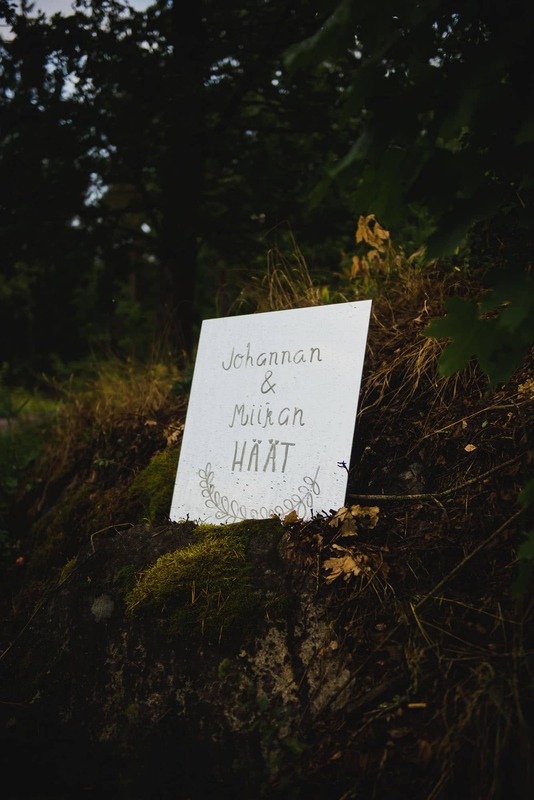 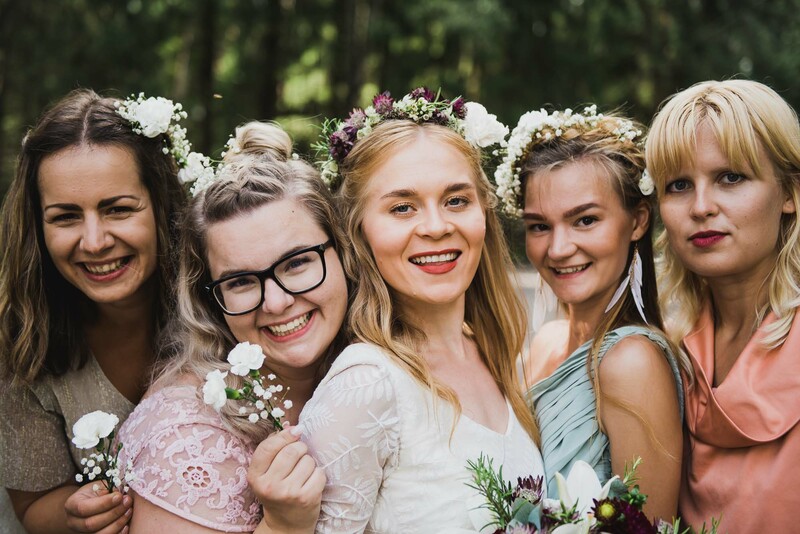 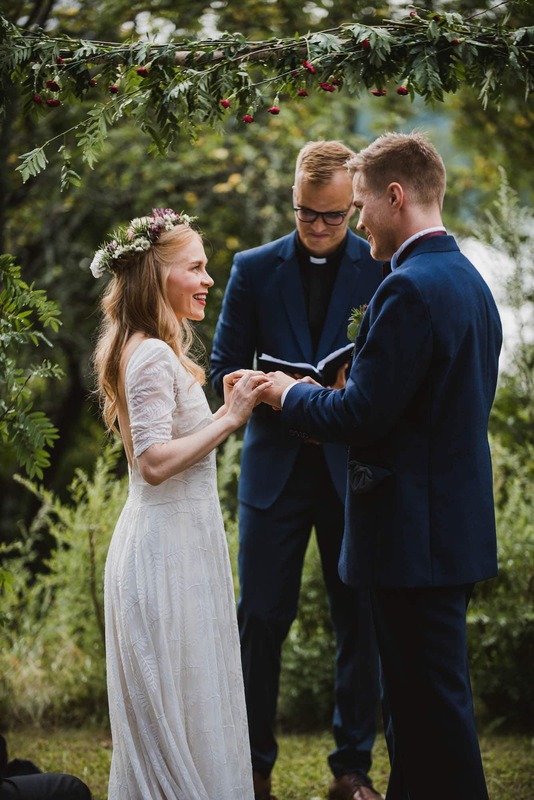 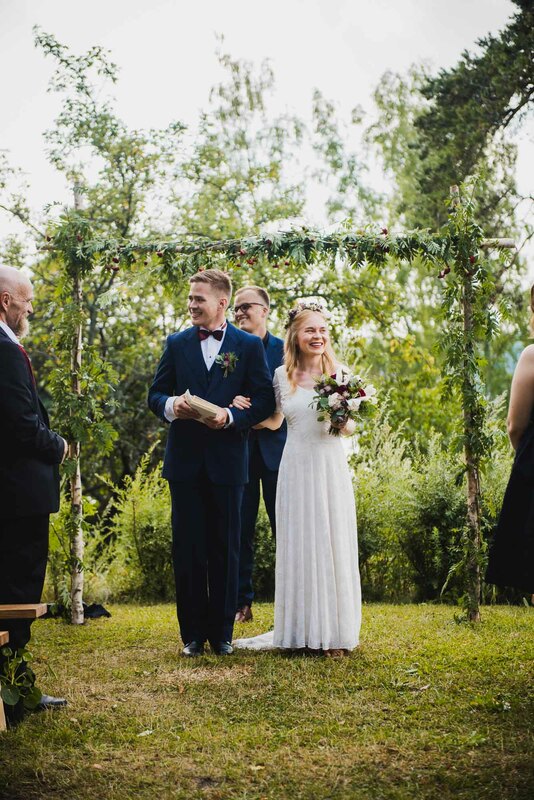 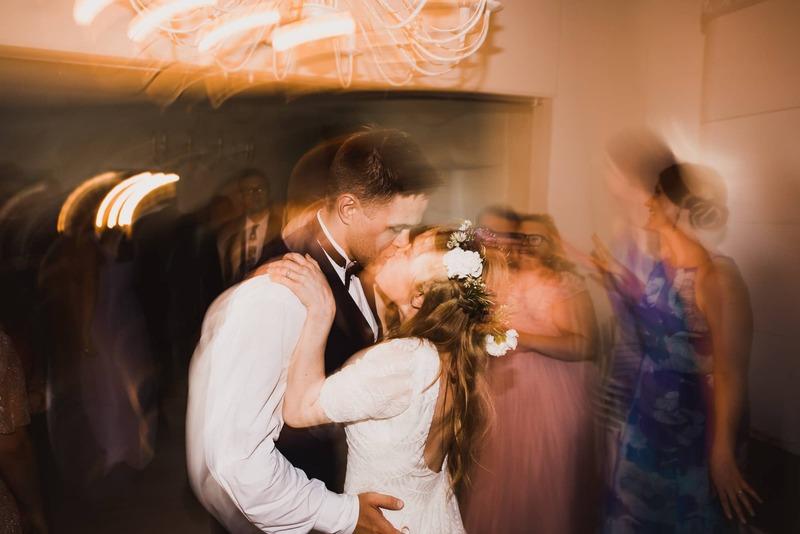 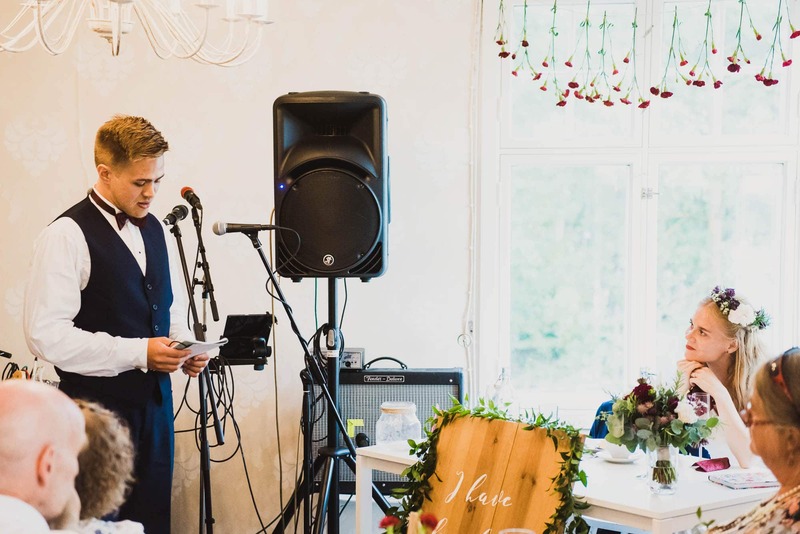 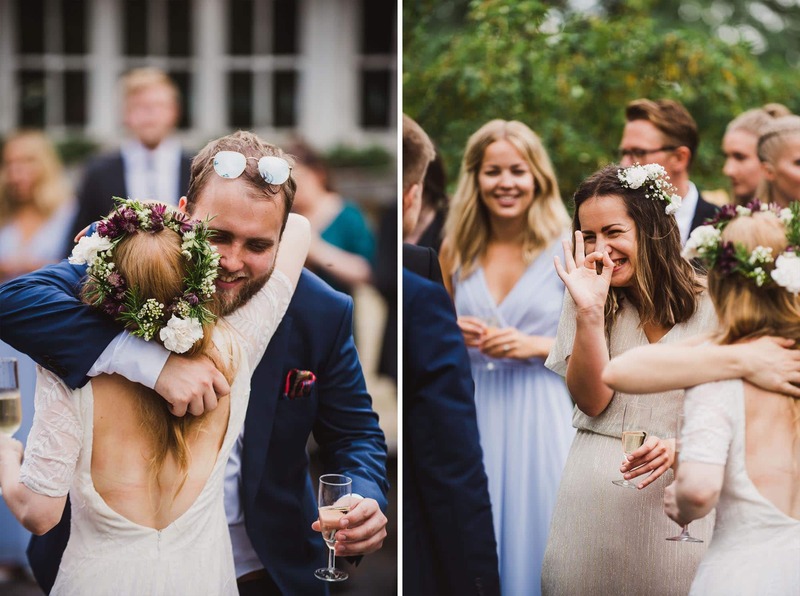 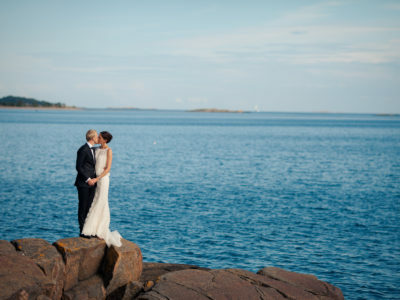 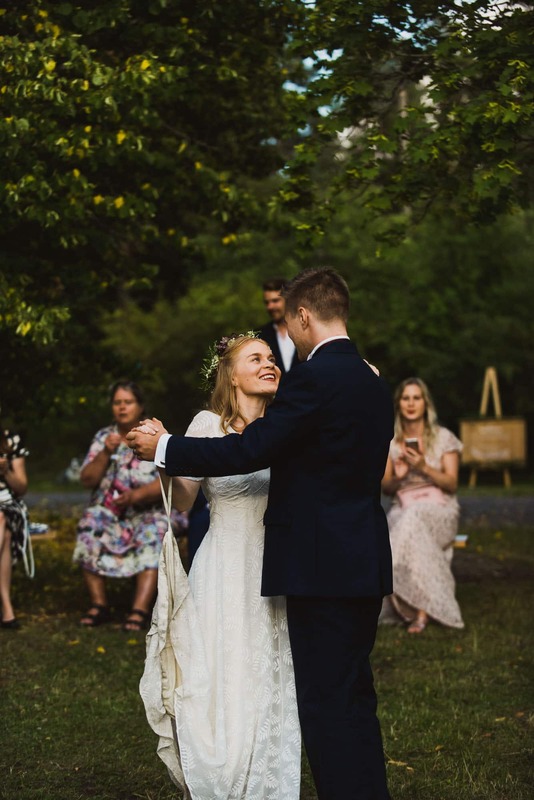 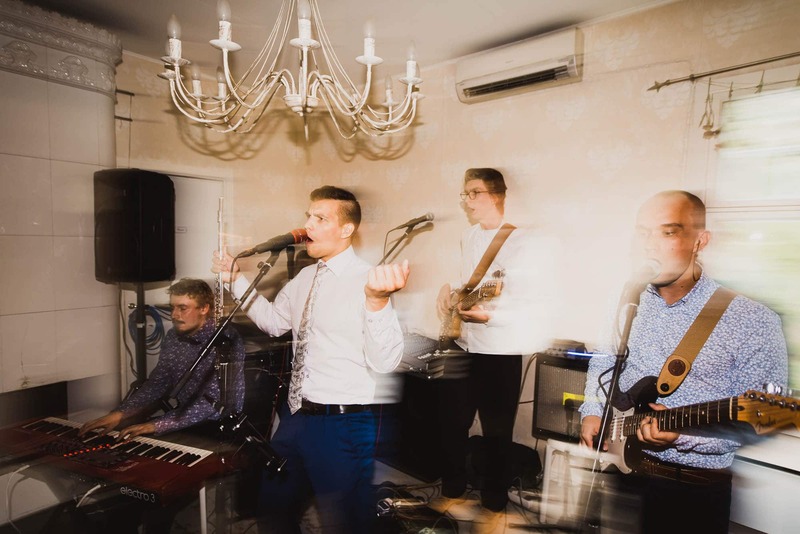 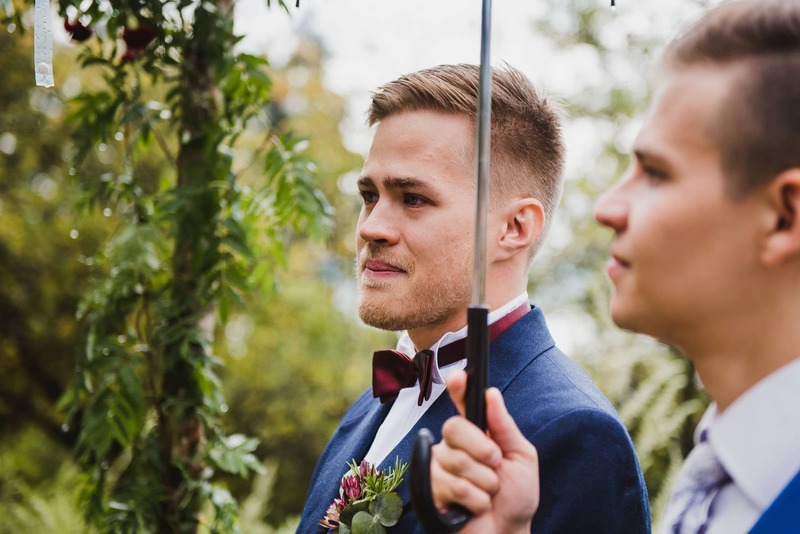 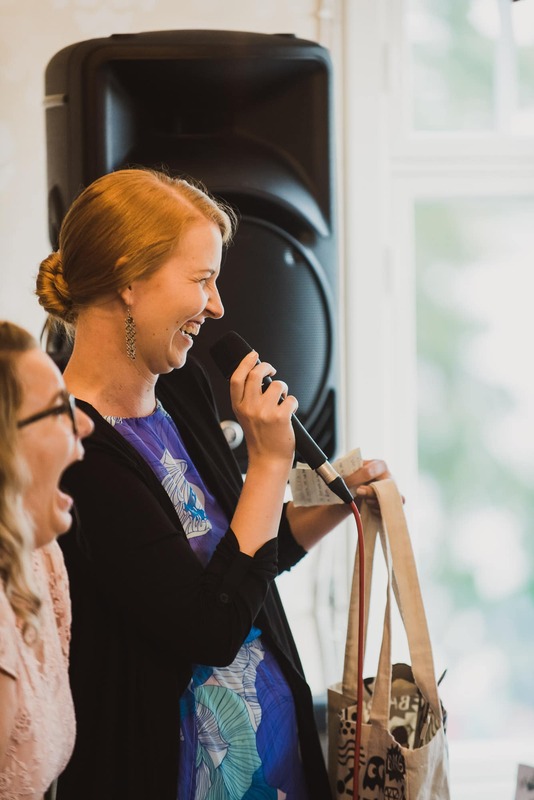 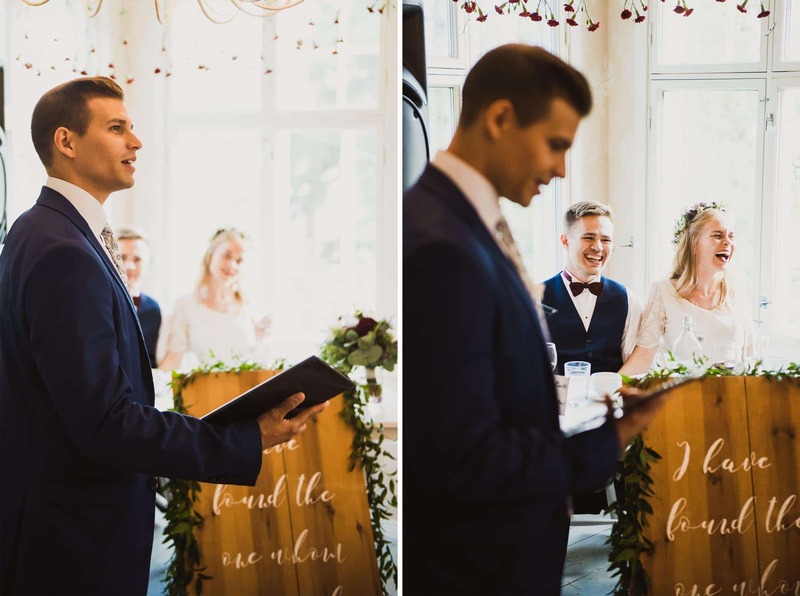 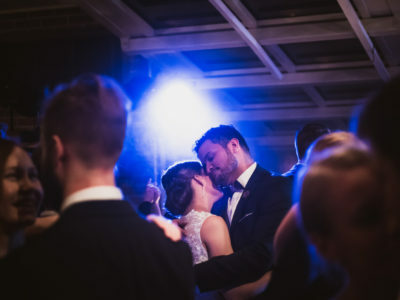 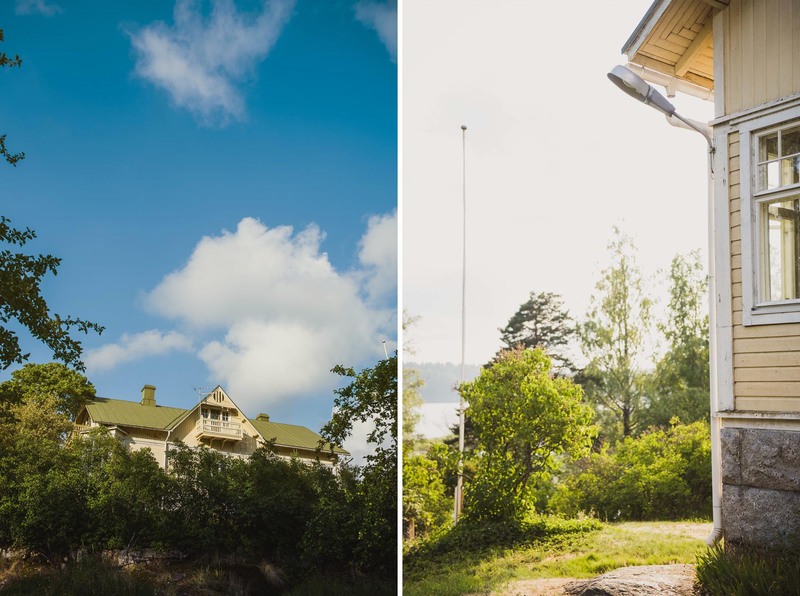 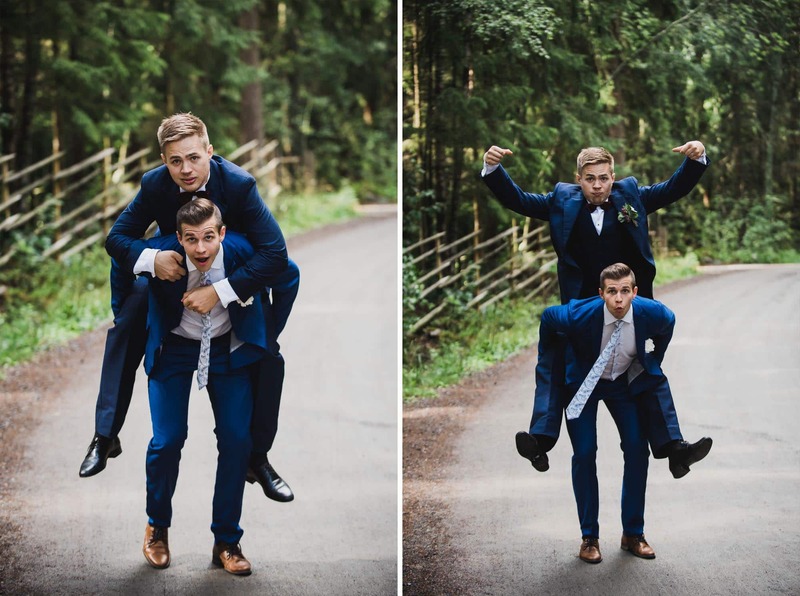 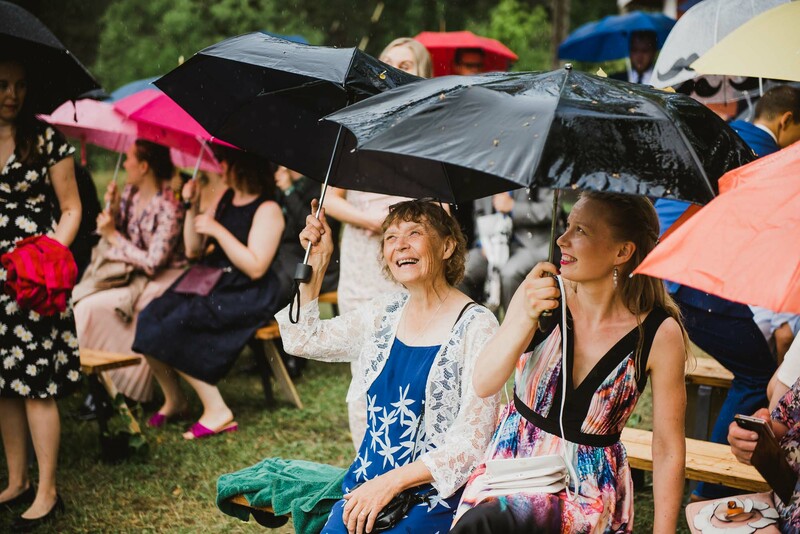 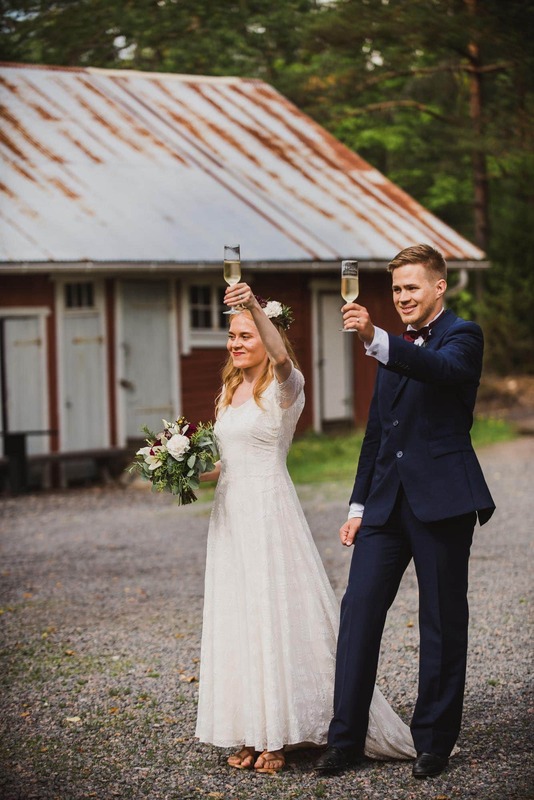 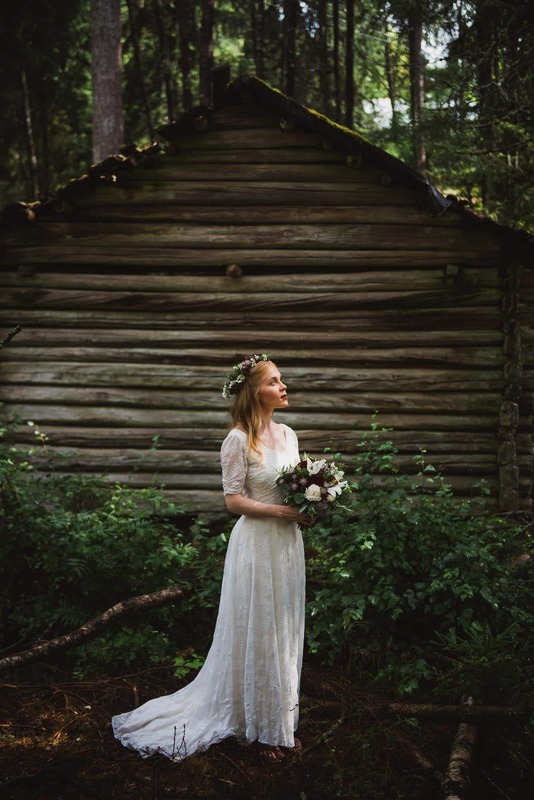 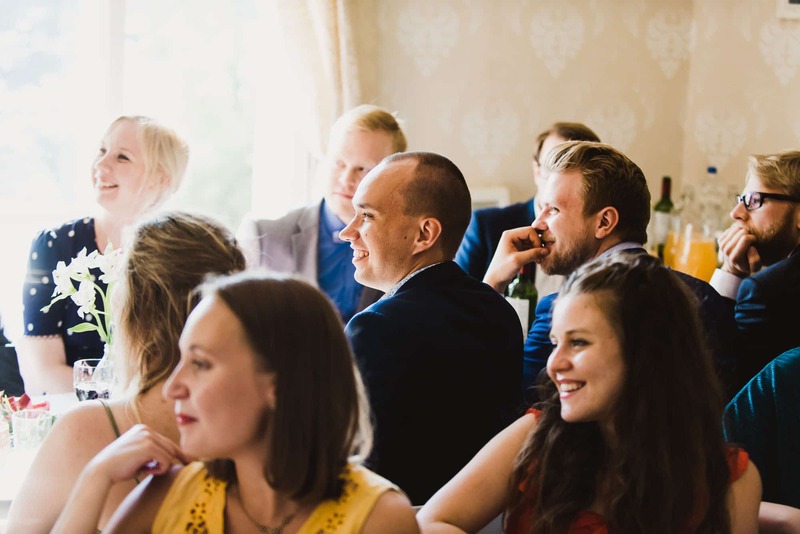 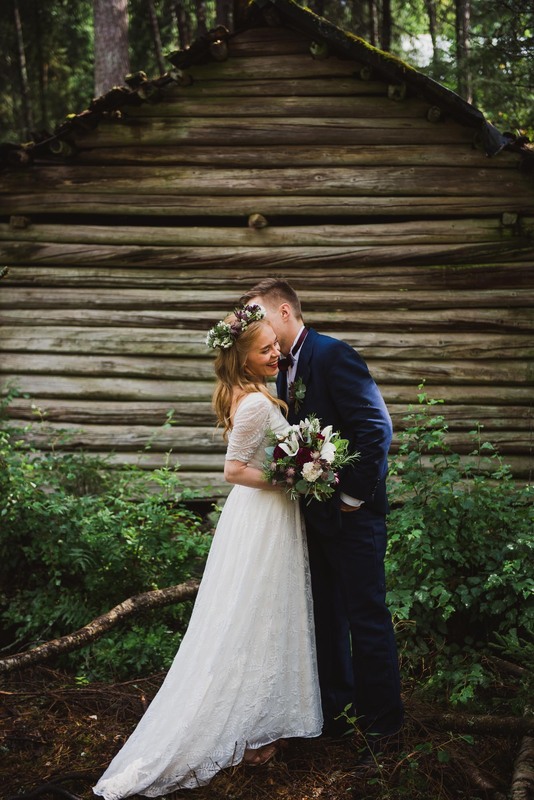 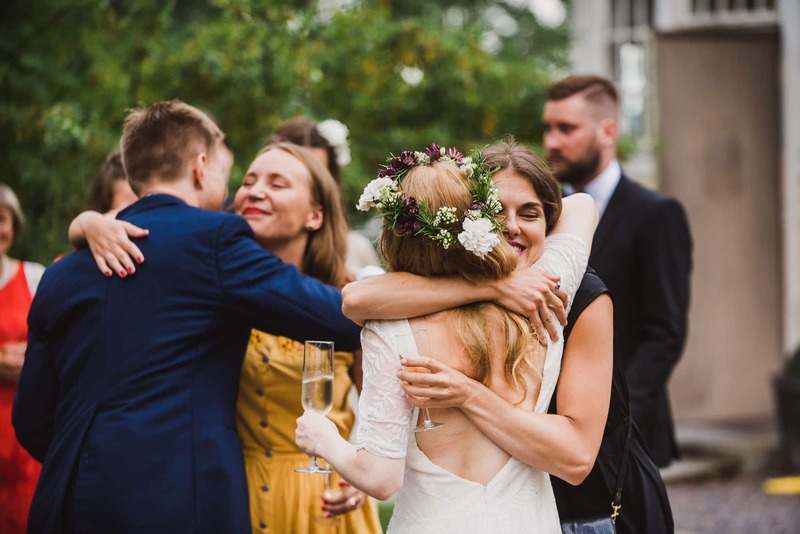 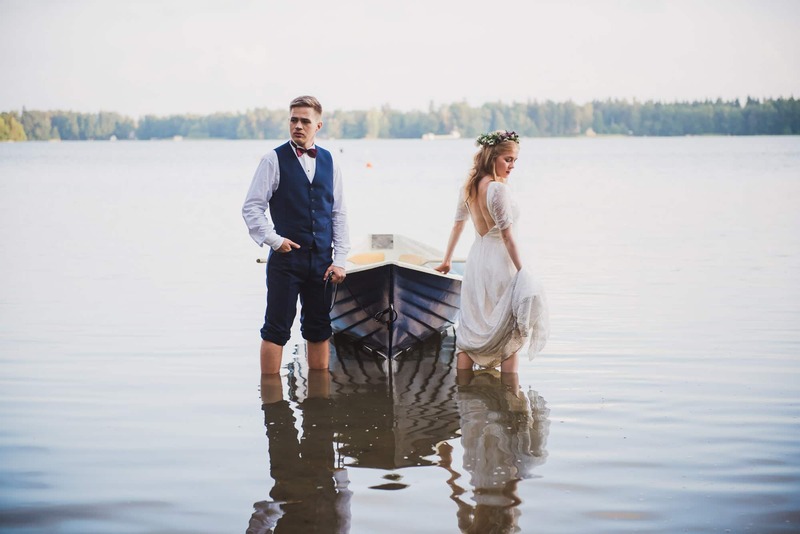 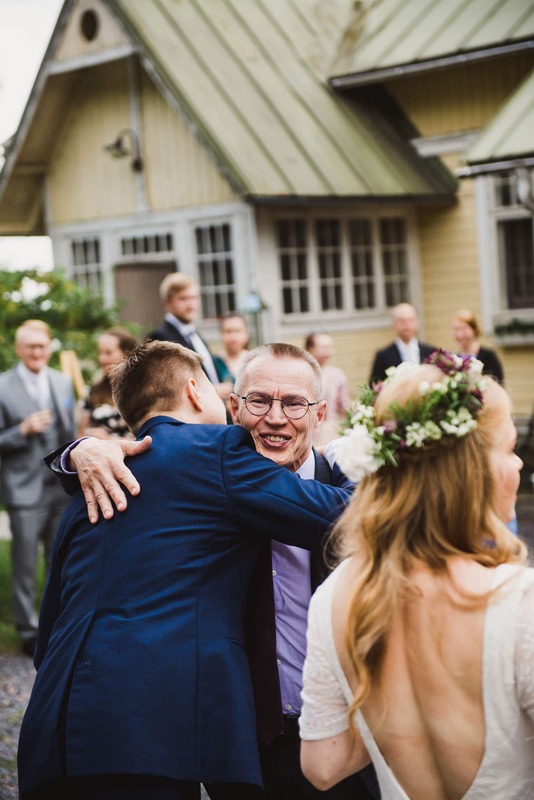 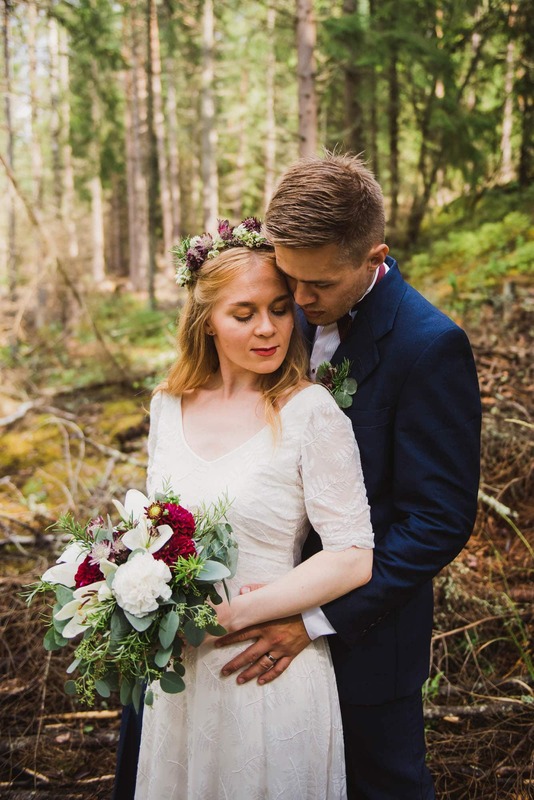 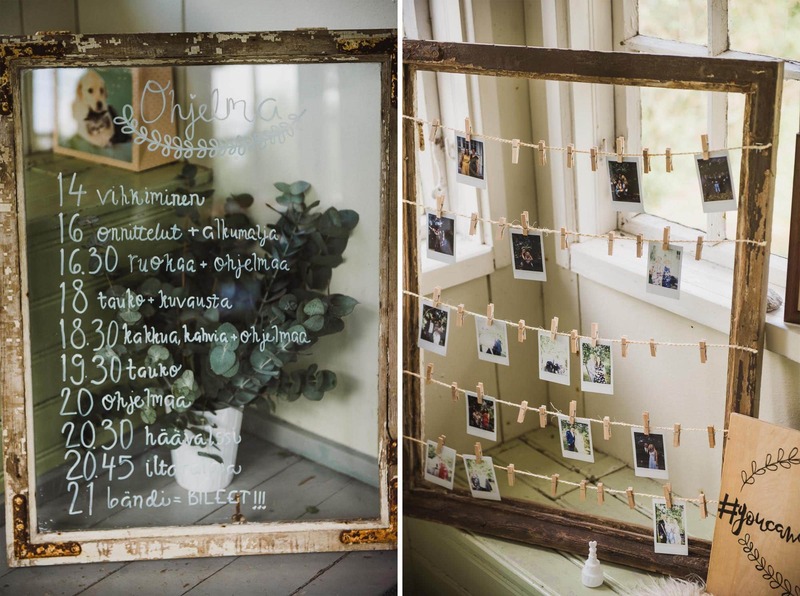 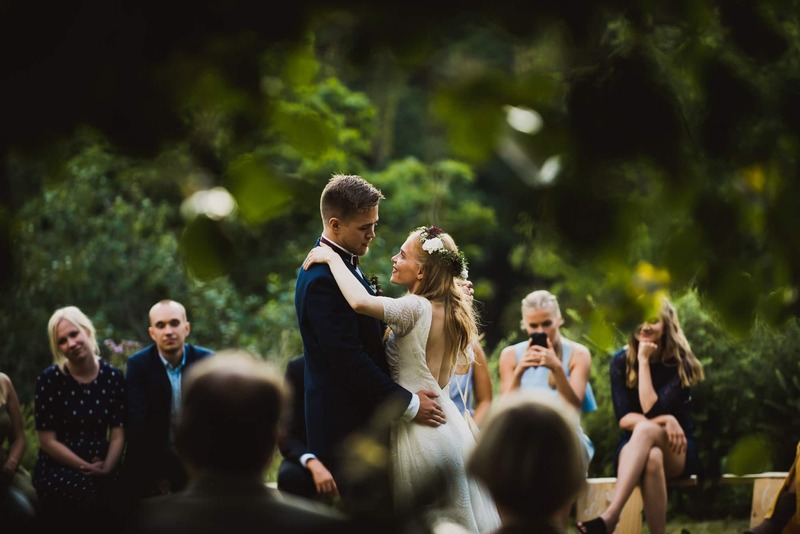 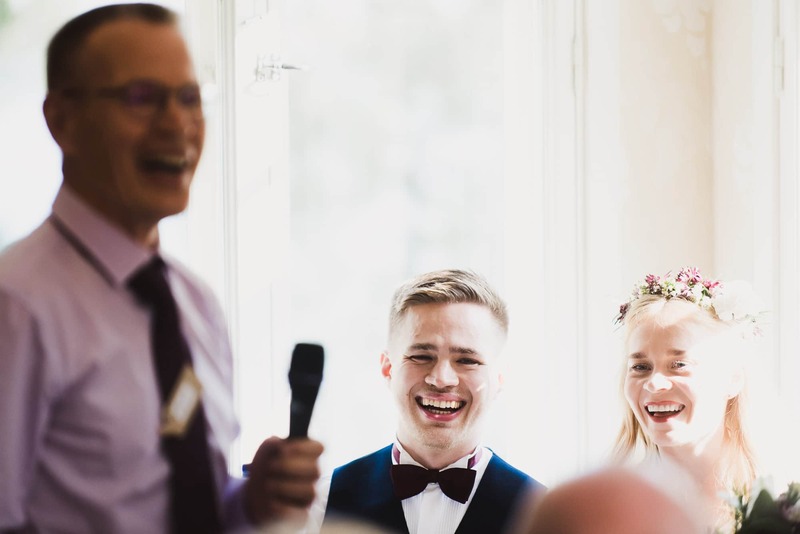 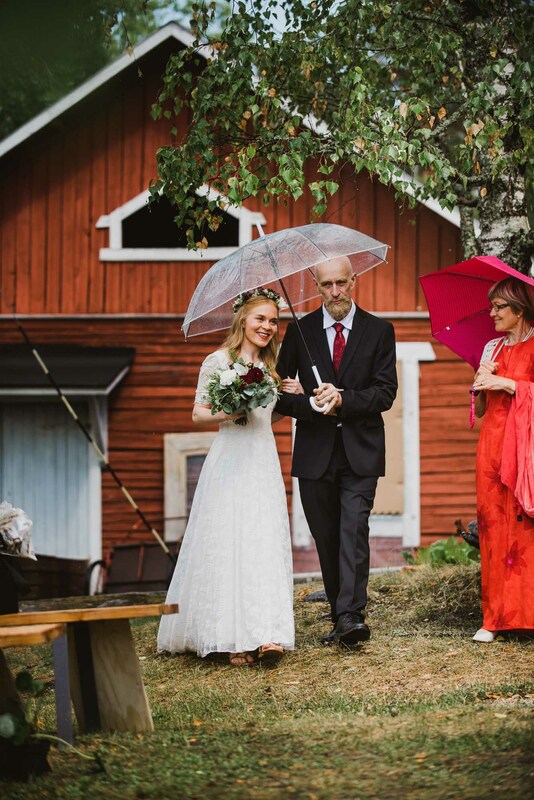 On a day that started off rainy but quickly shifted to one of the summer’s best, Johanna and Miika celebrated their wedding at Villa Järvelä in Lieto, Finland. 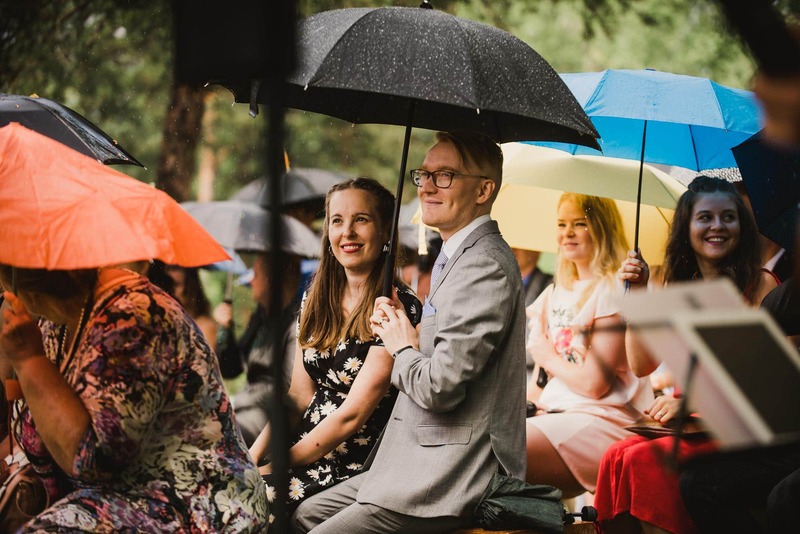 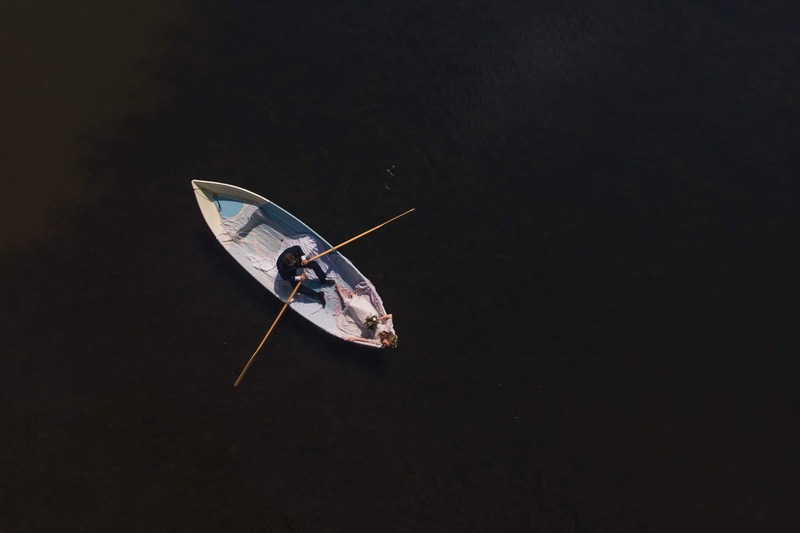 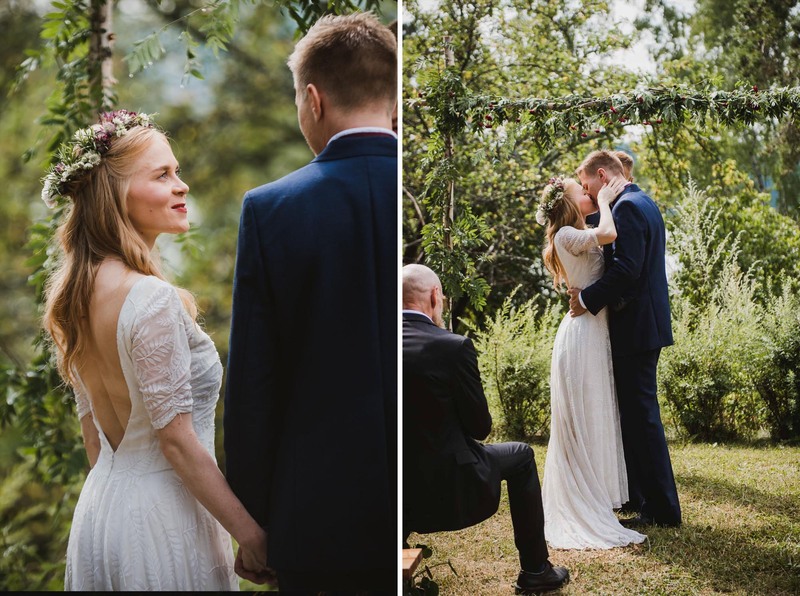 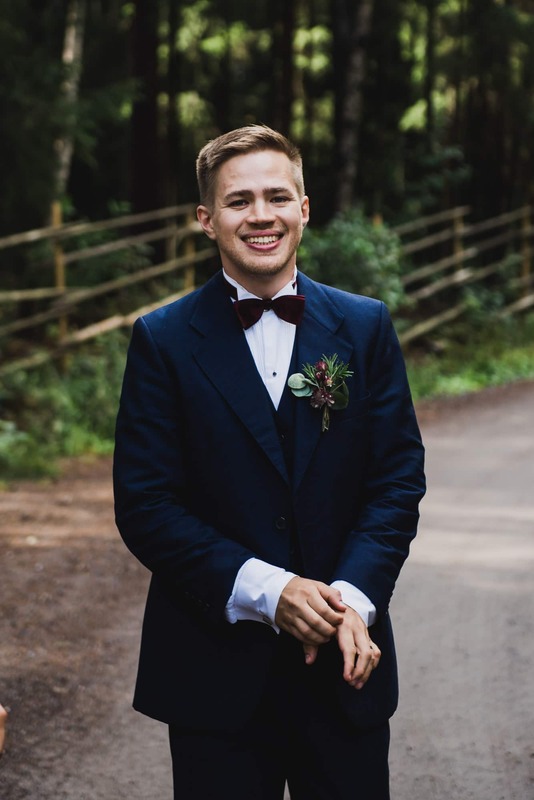 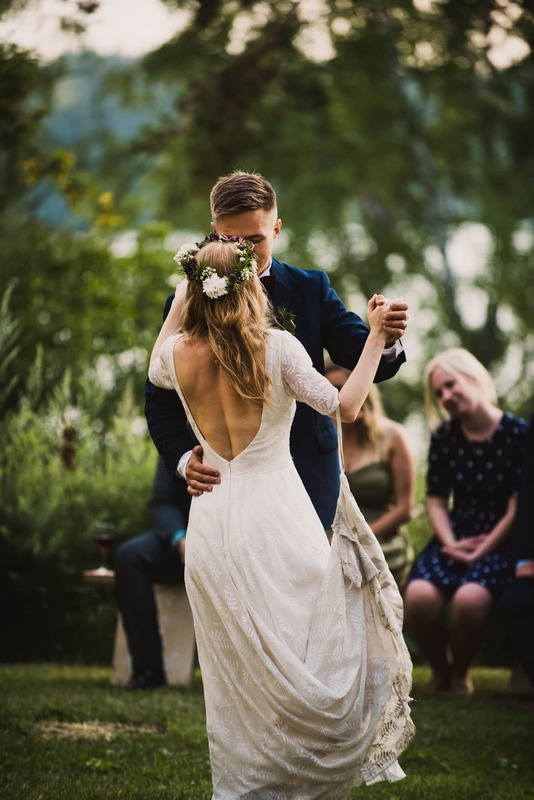 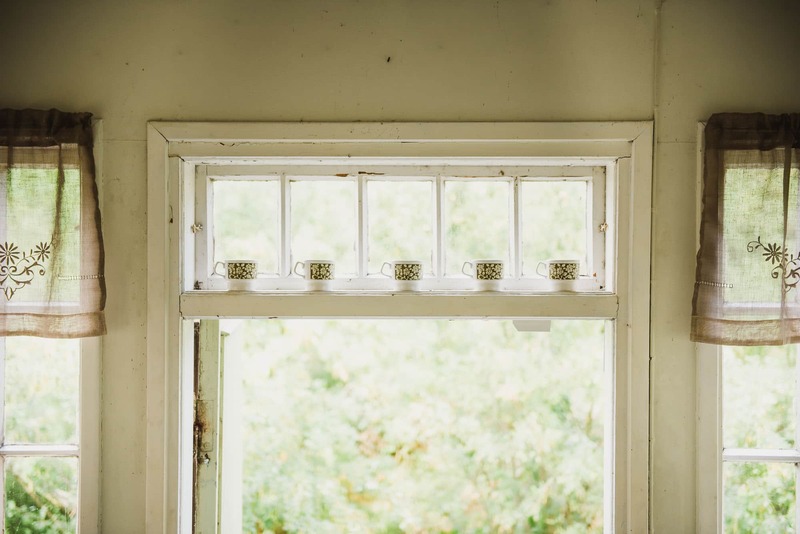 We kicked the day off with a damp-but-lovely ceremony followed by some intimate portraits on the nearby lake and in the forest, moving into the villa for an evening of laughter and dancing. 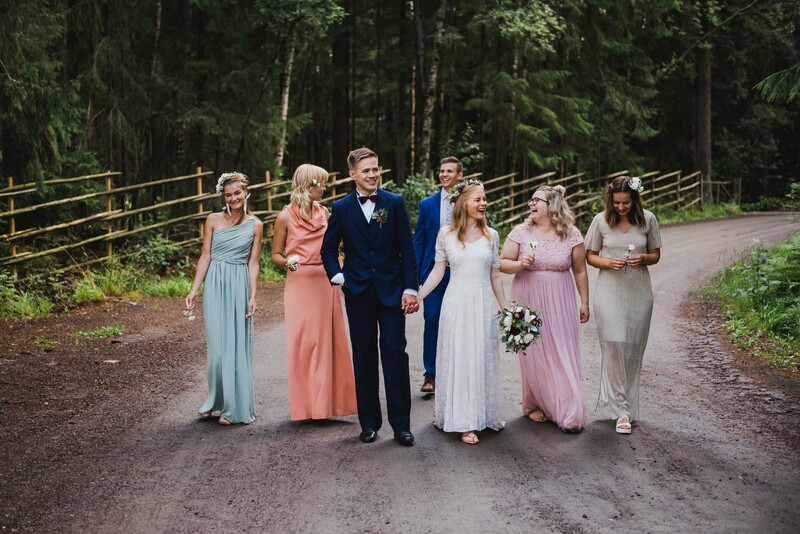 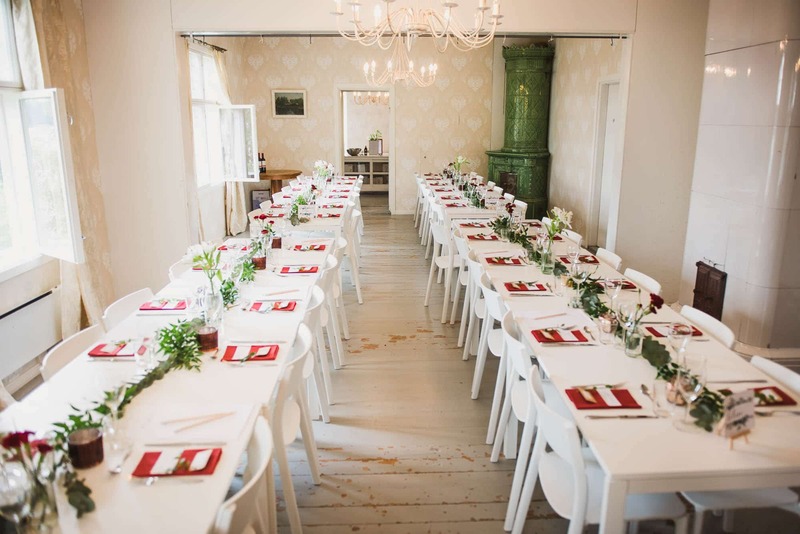 Venue: Villa Järvelä in Lieto, Finland.